Amazon Landscaping are Experts in Landscape Design and construction of unique Gardens since 2004. Browse our website to view previous projects and different styles of Garden Design in our portfolio. 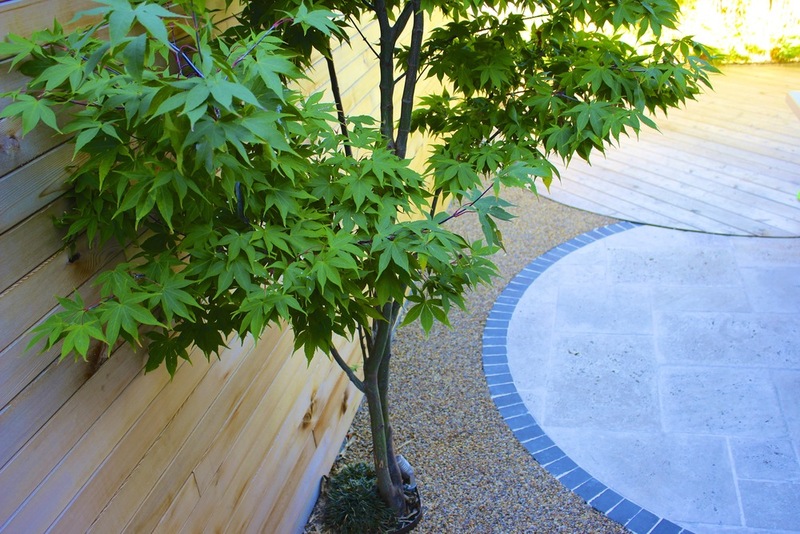 Whether its a traditional or contemporary Garden you require we are sure to have an ideal design for your needs. Have a great idea for your garden or just in need of a little inspiration? then give us a call or drop into our Landscape Studio in Rathgar, Dublin 6.